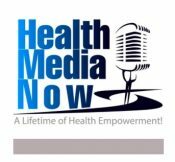 Dr. Bram is interviewed by Denise Messenger, Executive VP and host of the weekly Health Media Now radio show. Denise is an acclaimed author and recipient of a 2013 International Book Award. 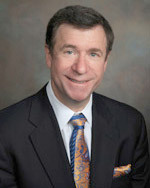 In this informative interview, Dr. Bram describes how his practice has evolved as pain management technology has advanced toward today’s new and exciting Regenerative Medicine treatments, such as Stem Cell Therapy.